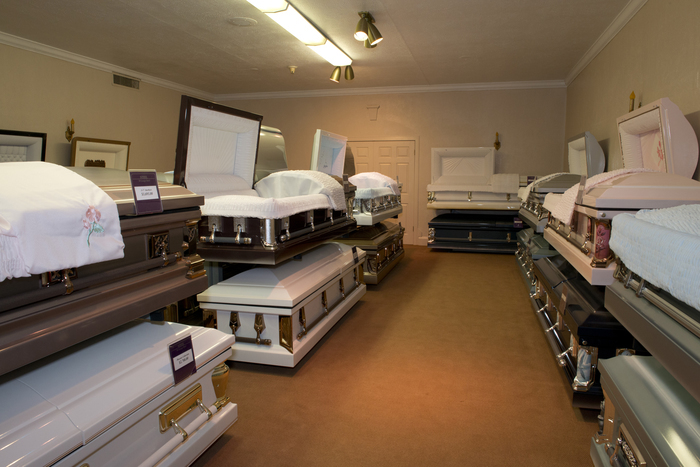 What Can I Do With the Cremains After a Direct Cremation? 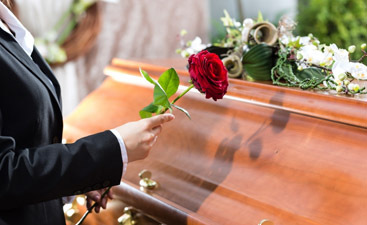 When you choose a direct cremation for your recently deceased family member or partner, you will be left with cremains, as cremated remains are known. 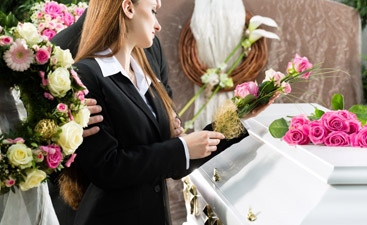 In this age of individuality there are many ways to express the personality and passions of the deceased loved one. Here are some creative ways to memorialize them. Did your loved one love the mountains or the countryside? Mix the ashes with some perennial flower seeds and disperse them where you know they would have felt at one with nature. Mark the spot with your GPS on your smartphone and you can return each year and see the flowers blooming. Yes, that’s right, you can actually use the ashes in a tattoo. The tattoo artist needs only to mix the ink with some of the ashes and your tattoo will allow you to literally always have them near your heart. Did your loved one love beautiful jewelry? You can have a portion of their ashes turned into a lab diamond. A lab diamond is molecularly a 100 percent authentic diamond. You can have the diamond set into a ring or an earring and wear it in memory of them.